You've been wanting to establish you own identity on the web, and now's the time. Or, maybe you have a website but you'd like to give it a fresh new look. 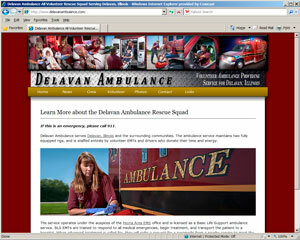 I can help you set up a simple, custom web page (like this one) or establish a blog. If you're not sure what that means, you'll find more details in the "Getting Started" section. Did you know you can set up a simple blog-based web presence for free? I can show you how to get started immediately by using Wordpress or Blogger to set up a simple blog or a complete website. 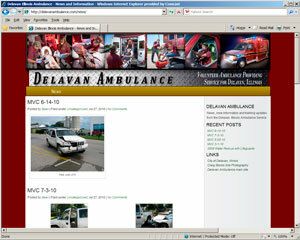 You can see an example of a main HTML site coupled with a Wordpress blog at my own website. 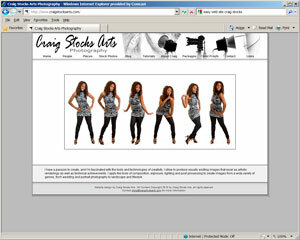 My main site is www.craigstocksarts.com and is designed in plain HTML (no Flash). 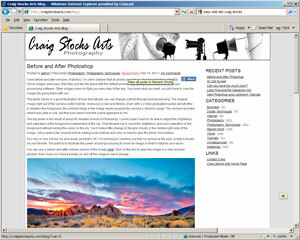 My blog at www.craigstocksarts.com/blog is updated more frequently and is done with Wordpress. 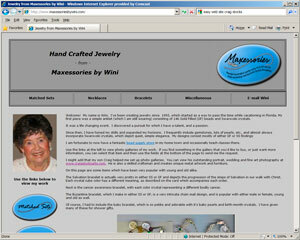 Notice that I'm able to customize my Wordpress blog so that it retains the same look as my main website. If you'd rather learn to "do it yourself" I also offer one-on-one training in basic Dreamweaver web design and basic to advanced Photoshop. If you're interested, be sure to check out my Training page. 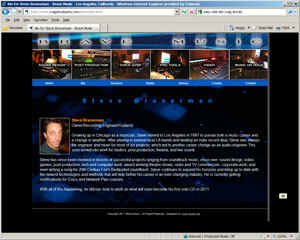 Click here to see references from past clients. For quotes or more information, contact craig@craigstocksarts.com today.